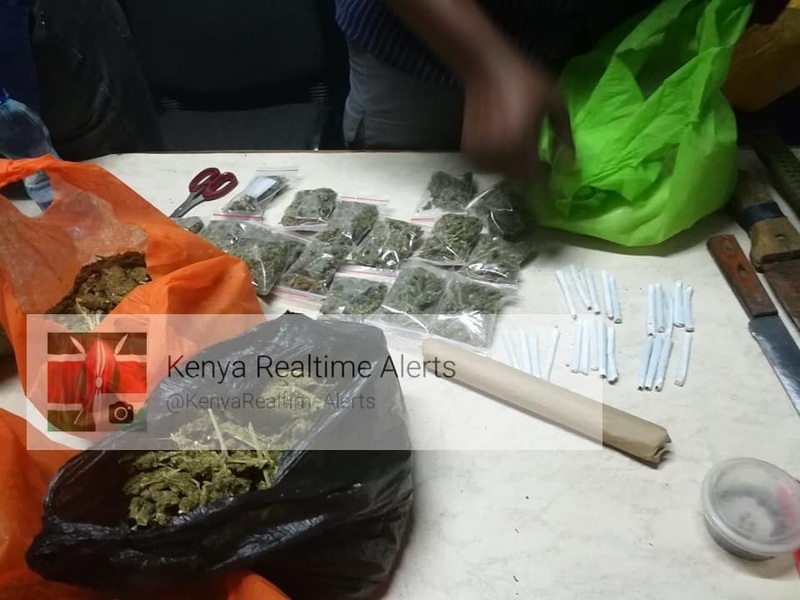 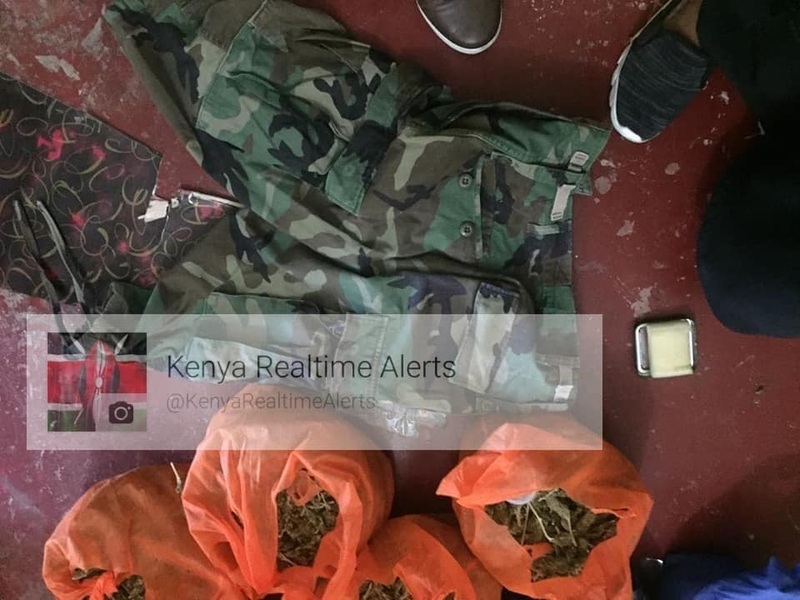 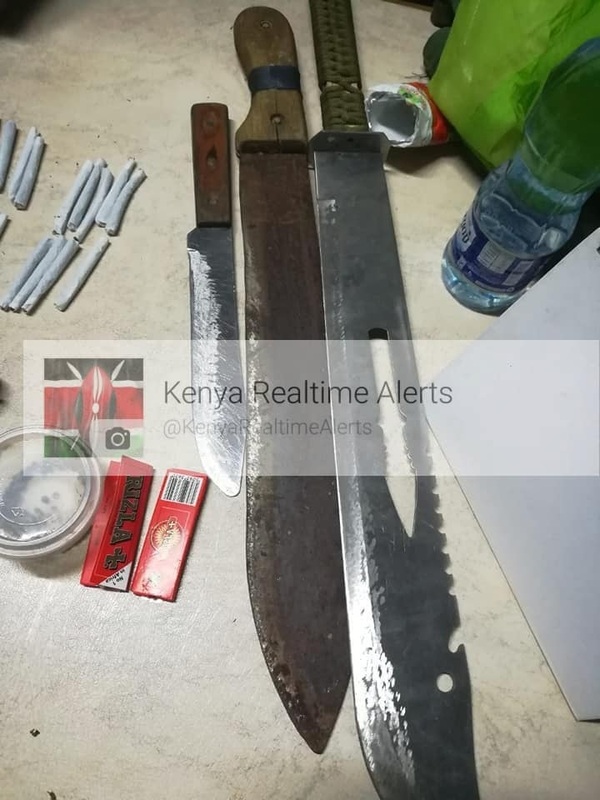 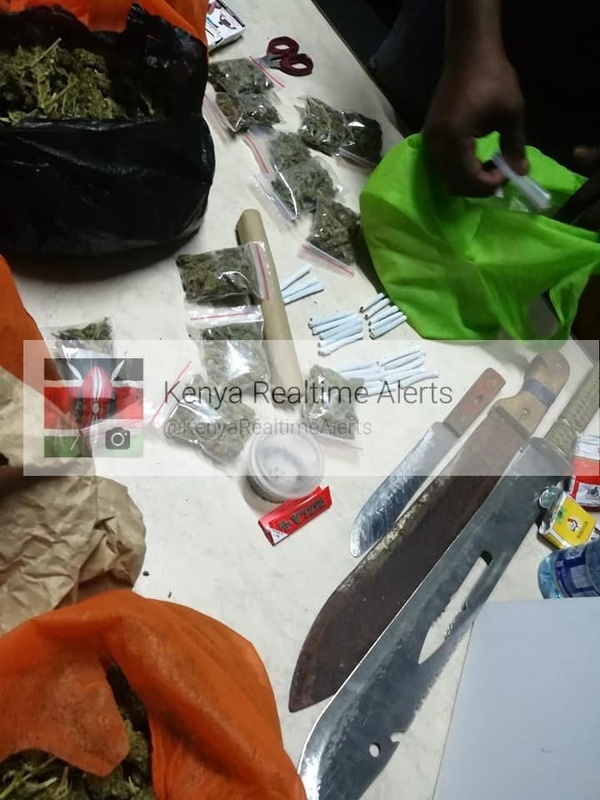 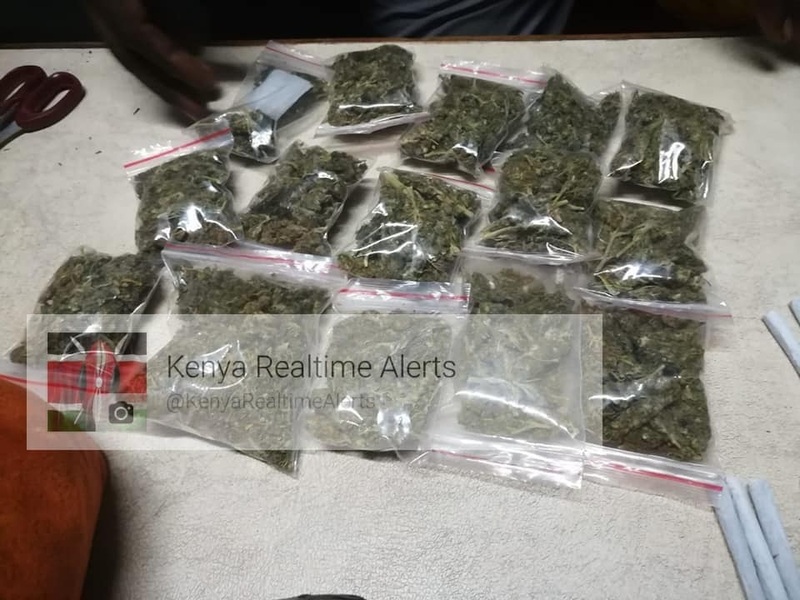 Friday, February 8, 2019-Members of the deadly TMK gang that has been terrorizing residents of Mombasa were arrested during a police swoop and nabbed with hard drugs and deadly weapons. 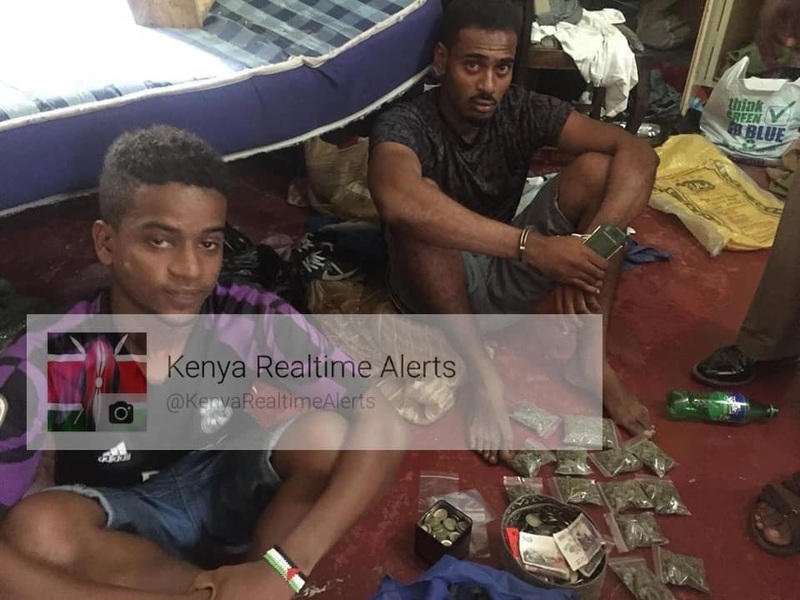 The gang consists of young boys aged between 18-23. 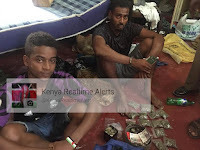 They attack their victims without mercy and easily kill when provoked. 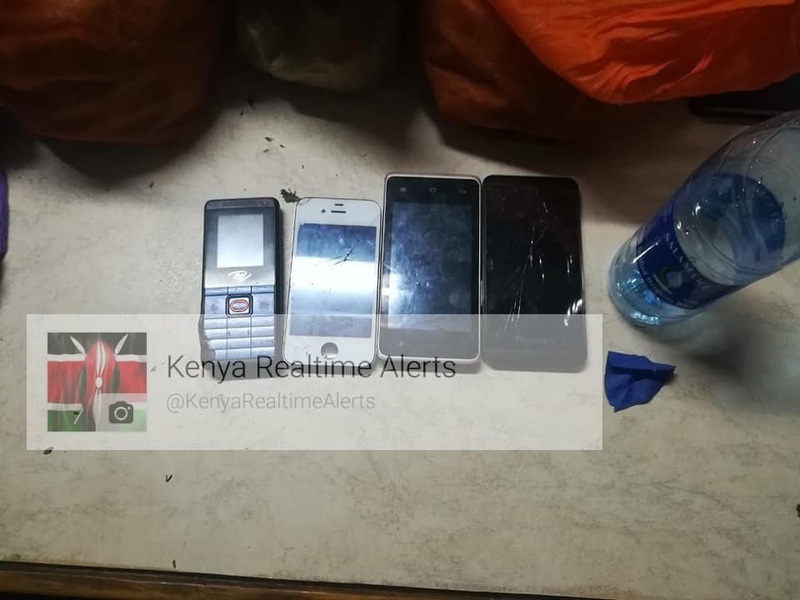 Police also recovered stolen phones from the deadly gang during the swoop.